We are pleased to announce a special “Kendo Seminar and Godo Keiko with Daiki Kiwada Sensei, 7th Dan Renshi and 2012 All Japan Champion” on Sunday March 10, 2019 (the day after the University of Toronto Kendo Tournament on Saturday March 9, 2019) @ 9:00am – 1:00pm. 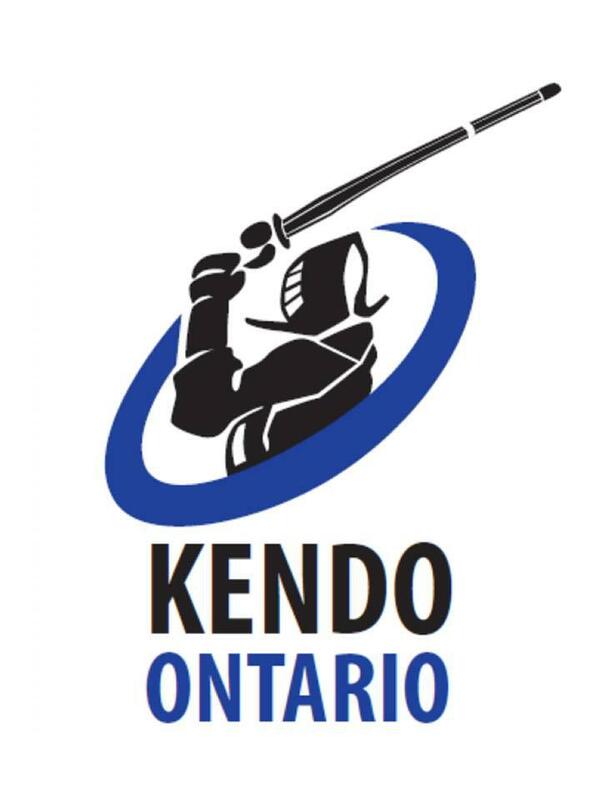 We apologize for the late notice but are excited to communicate this rare opportunity to local Kenshi as well as ‘out-of-towners’ attending the University of Toronto Kendo Tournament. The theme of the seminar is Shiai. Kiwada Sensei will share his personal approach towards Shiai in terms of preparation, mindset and strategy. He will also demonstrate wazas and techniques and provide advice as well as observations and feedback from the University of Toronto Tournament on the previous day. Space is limited so please reserve. Details are below. Fee: $25.00 CAD$ per attendee (for online registration and payment). $ 30.00 CAD per attendee at the door on Sunday March 10, 2019. We welcome adult bogu Kenshi of all levels and advanced juniors. We are fortunate to have Kiwada Sensei visit Toronto. We hope you will take advantage of this opportunity. 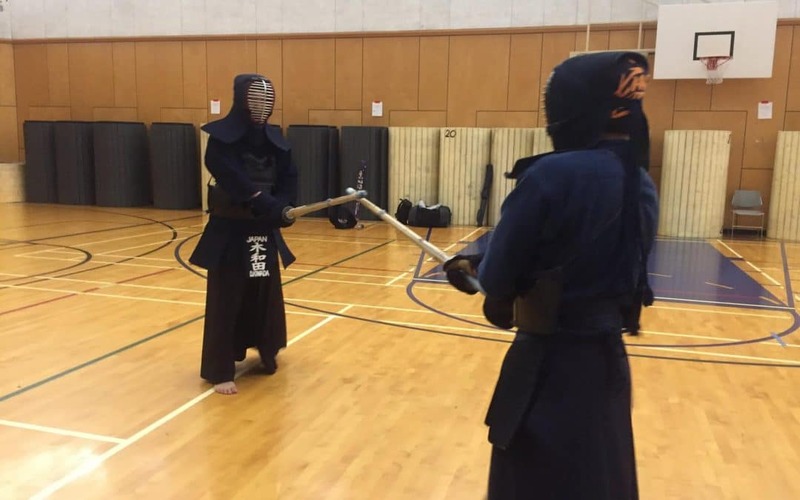 We understand that many ‘out-of-town’ attendees have already made travel plans based on Saturday’s U of T Kendo Tournament only and understand if certain attendees need to leave early to maintain their current travel arrangements. We look forward to seeing everyone at the event.